At The Crescent Suite we source the best catering service to suit your needs. We have a set number of companies we work with that provide delicious food, but depending on the event being held we are happy to provide alternatives. 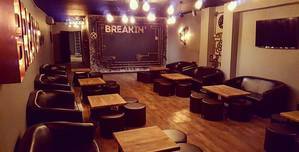 Within the hall we have two breakout areas situated on the mezzanine level. Our space is perfectly suited for any type of event. 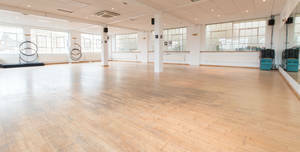 Thanks to the blank canvas we provide you and our great, world class team we can have Highbury Crescent Rooms ready for anything from your AGMs to your Fitness Classes. The Crescent Suite consists of one large main hall which can be configured in a variety of layouts. Within the hall we have two breakout areas situated on the mezzanine level. 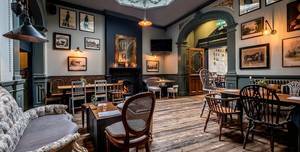 We can accommodate 120 seated in Theatre Style and in Cabaret or Classroom Style we can accommodate up to 80. The Crescent Suite consists of one large main hall which can be configured in a variety of layouts. 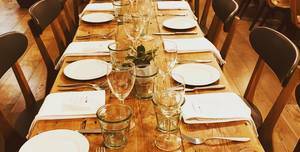 Our space is perfectly suited for any type of event. You’re having a party and, let’s face it, you want it to be the best party of the year. You think you know The Three Compasses. Well, we've changed. Clubroom and bar area with flexible event space. Suitable for social gatherings and parties. Sports clubhouse with newly decorated bar. 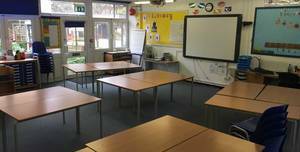 There are three classrooms available for hire. 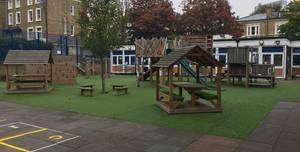 St John’s Upper Holloway Primary School is a gem of a primary school, set in the heart of North London. 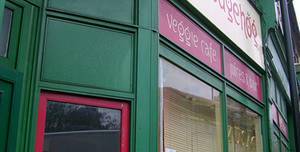 The Red Hedgehog is a small, independently-run concert space and theatre, adaptable to a wide range of uses including concerts, theatre, comedy, rehearsals, parties, children's birthdays and seminars/meetings. 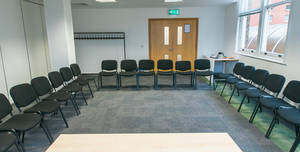 One of our new seminar rooms that opened in 2012. Resource for London is where London's voluntary sector comes together to work, meet and exhibit. 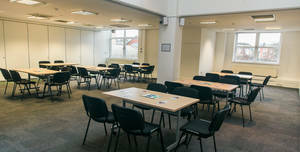 Our events space is great for networking events and other business events. 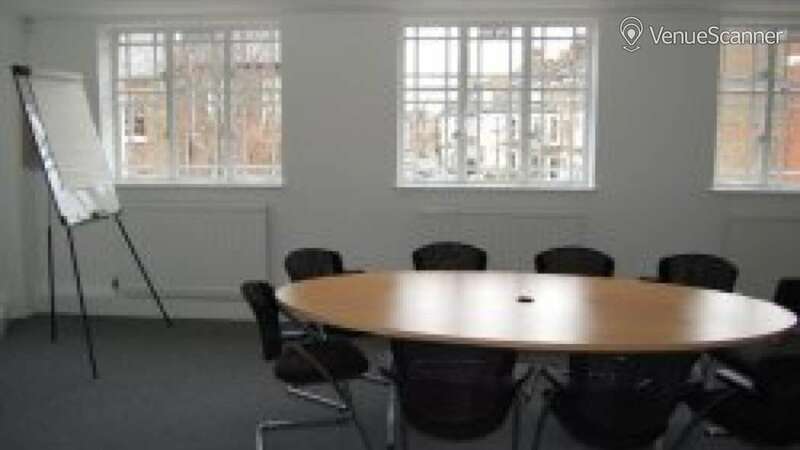 Space4 is a meeting, events and co-working space in Finsbury Park for people and organisations from digital co-operatives and other socially positive sectors..
One of our new Seminar rooms that we opened in 2012. Resource for London is where London's voluntary sector comes together to work, meet and exhibit. This is the largest studio at our venue and it is on the top floor. 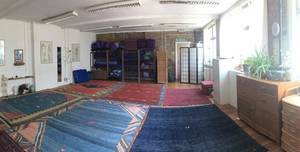 The Factory has four studios for hire, our studios are the best rehearsal space in London. 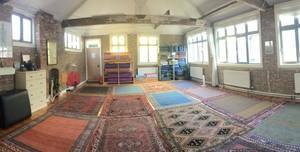 We have 2 large rooms for hire, both equipped with cushions, blankets and futons, the wooden floors covered with Persian and afghan rugs.. Our unique venue is nestled in a quiet mews a few minutes walk from Finsbury Park tube station. 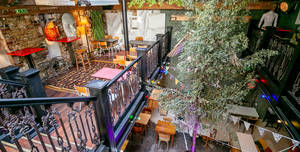 Havana is a great space, with natural lighting and sprung wooden floors. 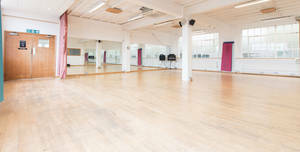 The Factory has four studios for hire, our studios are the best rehearsal space in London. This lovely playground is a rare find in London. 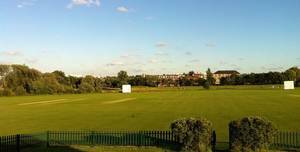 St John’s Upper Holloway Primary School is a gem of a primary school, set in the heart of North London. 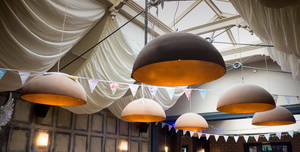 The Darmouth Arms is a great venue for private dining, for up to 130 standing guests or 75 guests seated. 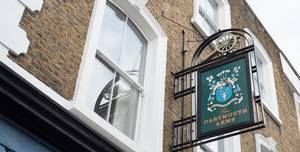 The Dartmouth Arms has been recently refurbished and re-opened, offering great beer, amazing sausage rolls and a full kitchen menu.